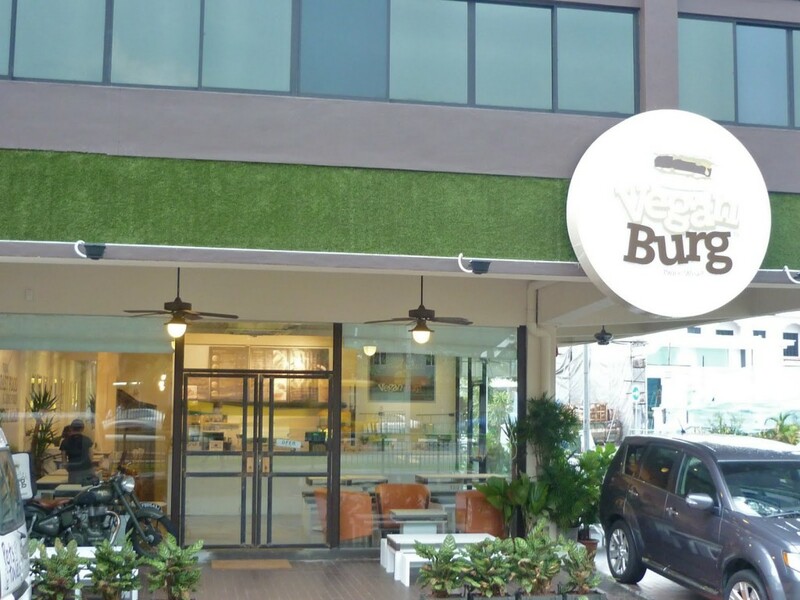 Charged with the power of green veggies and with the sole intention to make everyone crave vegetables, these notable vegetarian restaurants in Singapore offer some piquant dishes and will leave you wanting some more! 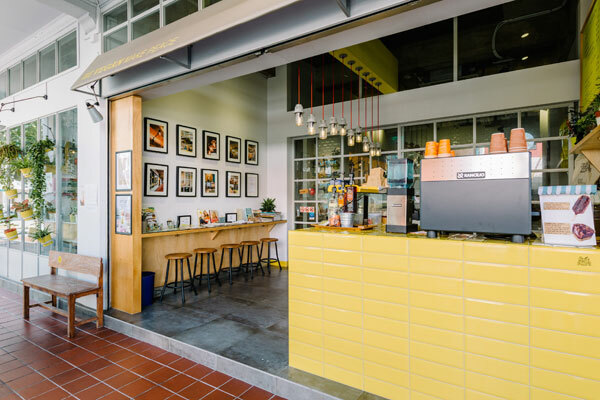 Check out these amazing eateries around Singapore! If you are new to the city and need some help getting around to these food hubs, then book a bus and take a ride! Book your tickets online here. 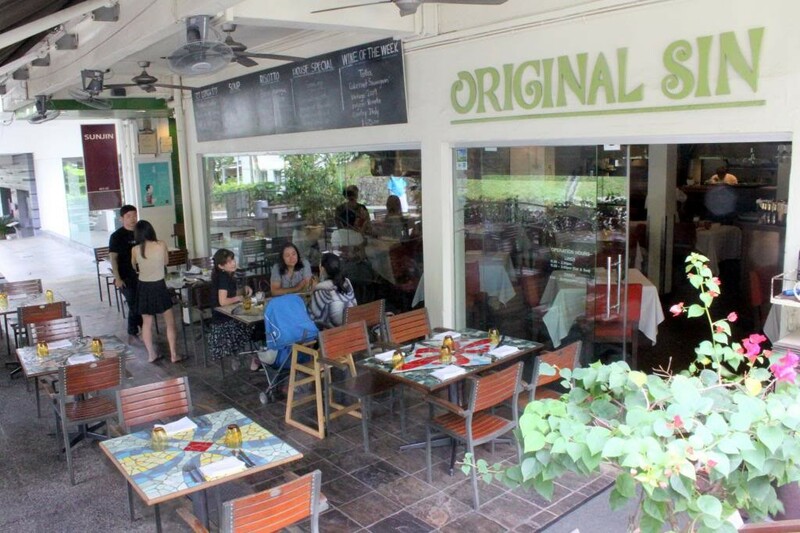 Established to challenge all the non-vegetarian restaurants in Singapore, Original Sin serves some excellent Mediterranean food. Original Sin has been around for over 14 years now, and is a firm favorite for many. Try the Magic Mushroom and the Mezze Platter available here, they are a real treat for your tastebuds! Craving for some finger-licking vegetarian fast food? Don’t snort. We have Vegan Burg to the rescue! Eliminating the “junk” from burgers, Vegan Burg aims at providing healthy and wholesome food. The smoked patties with garden-fresh dressing leave you with a feel-good sensation in your stomach (for various reasons). 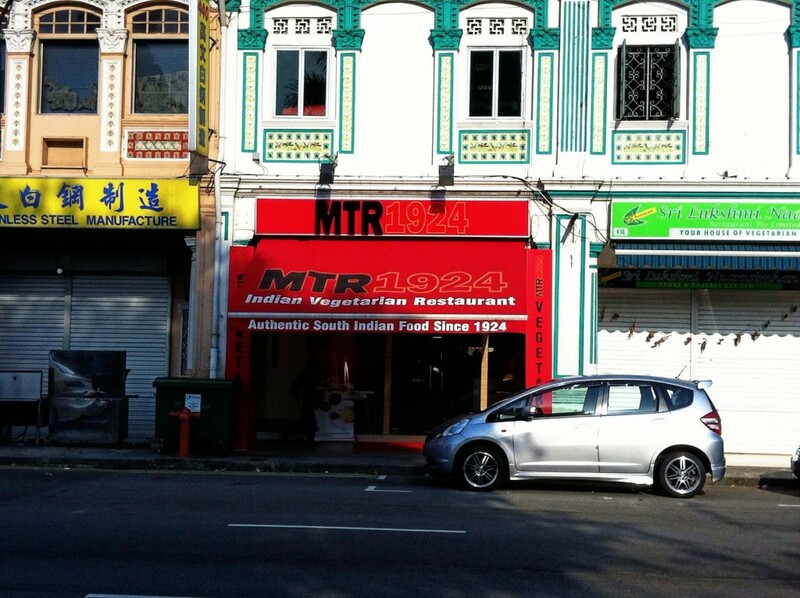 This iconic South Indian restaurant is the place to go if you are craving something spicy! The authentic Indian fare (specially the filter coffee) that you get at MTR has a some grand tastes and textures, and the set meal or Thali is quite remarkable. Whole Earth packs all of its dishes with a punch! Known for its Peranakan and Thai cuisine, this restaurant serves some delectable fusion cuisine. 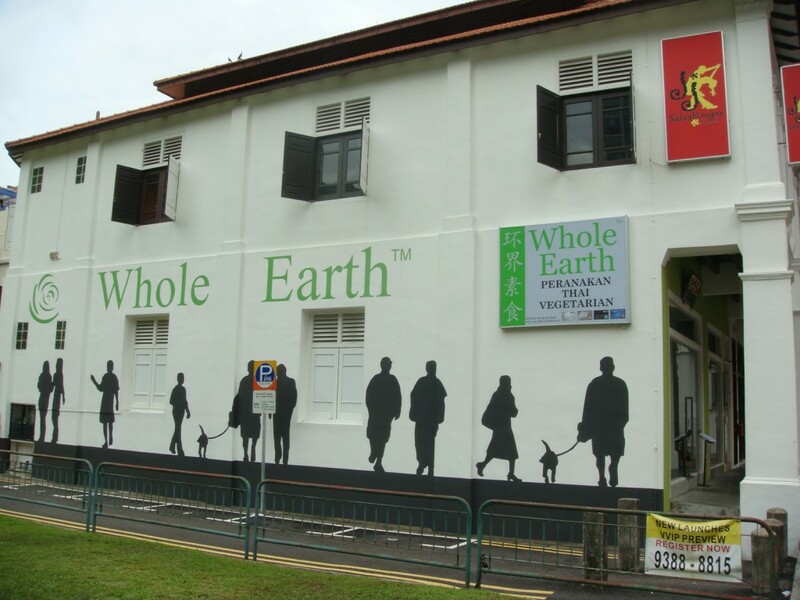 The spicy yet crunchy Sambal Kang Kong is recommended at Whole Earth. You are sure to fall in love. With the food here. Loving hut spoils you with a choice. Prepared with natural ingredients, the Loving Hut caters to all kinds of taste buds. Some of their popular dishes include Vegan lasagna, Portobello Burger, and Pan-grilled scallops This place is perfect for a date, especially if your date is a vegetarian! These palatable, awe-inspiring vegetarian restaurants in Singapore will convince you that vegetarian recipes are, in fact, as delightful as their meaty counterparts! And of course, they come without the exxxtra amount of calories loaded in them!